Flexible, long-term, annually renewable, worldwide medical insurance program for U.S. citizens living or working abroad and for non-U.S. nationals worldwide. Seniors with dual residencies six months or longer outside the U.S. Being a citizen of the global community can be an exciting experience, yet one that can pose potential complications. Your health care while abroad should not be one of those concerns. Global Medical Insurance is a revolutionary program from IMG that offers the flexible worldwide coverage you need, backed by the world-class services you expect. Unlike other health care programs on the market, Global Medical Insurance allows you to custom build a plan that is specifically tailored for you. Global Medical Insurance is designed to meet your total needs. The program offers you the flexibility to select from an assortment of unique benefit options. From the scheduled benefits of the Silver plan option to the benefit-rich Platinum plan option, there are a large variety of specialized coverages to meet any need. To accommodate your financial means, you can customize your length and area of coverage with the flexibility to select from multiple deductibles and modes of payment. With your medical history in mind, the program also provides flexible underwriting methods to extend coverage to you that may be declined by other companies. You need to know that you have the proper worldwide coverage. 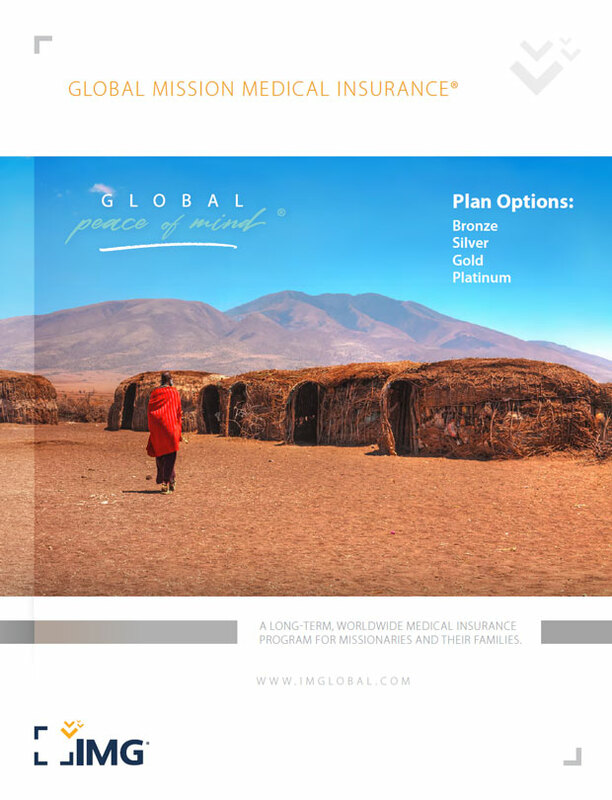 When you select Global Medical Insurance, you receive IMG’s commitment to deliver exceptional health benefits, medical assistance and service - all designed to give you Global Peace of Mind®.